We knew that RoboCop was getting a hard reset with the upcoming reboot starring Joel Kinnaman, but thanks to a new press release, we now have some details about the plot itself. 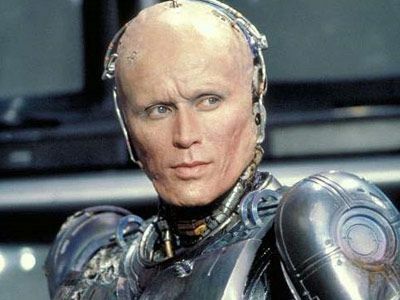 The original 1987 Paul Verhoeven picture starred Peter Weller as a cybernetically-enhanced super-cop who dealt swift justice in Detroit. The new version keeps the same city and the same nucleus of the story, but introduces new elements. From director Jose Padilha, RoboCop, also starring Gary Oldman, Hugh Laurie, Abbie Cornish and Samuel L. Jackson, opens August 9th, 2013. Hit the jump to read the full press release. 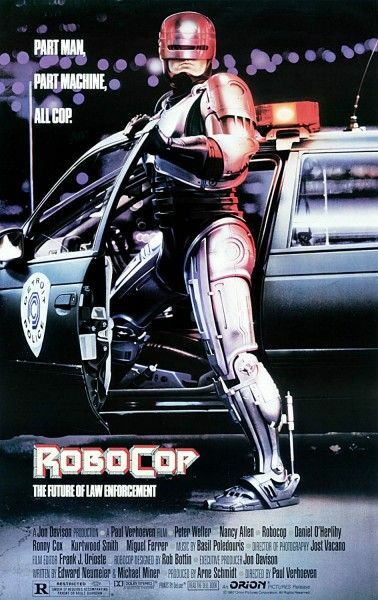 Los Angeles, CA (July 11, 2012) – Metro-Goldwyn-Mayer Studios (MGM) today announced that Studio Canal has acquired rights to RoboCop, MGM and Sony’s reboot of the 1987 sci-fi action classic, in the UK, France and Germany. Studio Canal will release director José Padilha’s RoboCop theatrically and across platforms including video, VOD and television, with certain limited exceptions. The announcement was made by Gary Barber and Roger Birnbaum, Co-Chairman and Chief Executive Officers of MGM, and Olivier Courson, Chairman and CEO of Studio Canal. 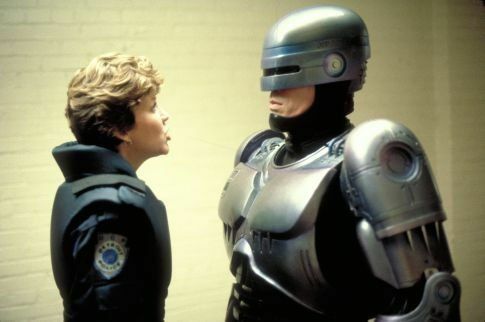 “Studio Canal is extremely happy to be partnering with MGM on RoboCop. We have been admirers of the director José Padilha since we first saw and distributed the award winning Elite Squad in the United Kingdom. As film fans, we cannot wait to see his vision of this new RoboCop with such an incredible cast including Gary Oldman, Joel Kinnaman, and Samuel Jackson and with producers like Marc Abraham and Eric Newman,” said Olivier Courson, Chairman and CEO of Studio Canal. Studio Canal will release RoboCop theatrically in the UK, France and Germany in 2013. Studio Canal acquired the rights to the film for 20 years.